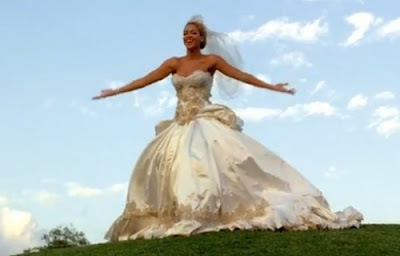 The latest video from Beyonce is for her latest single, 'The Best Thing I Never Had'. This is definitely one of those songs that all of us can relate to. I'm pretty sure a lot of us have dodge a bullet here and there when it comes to relationships.